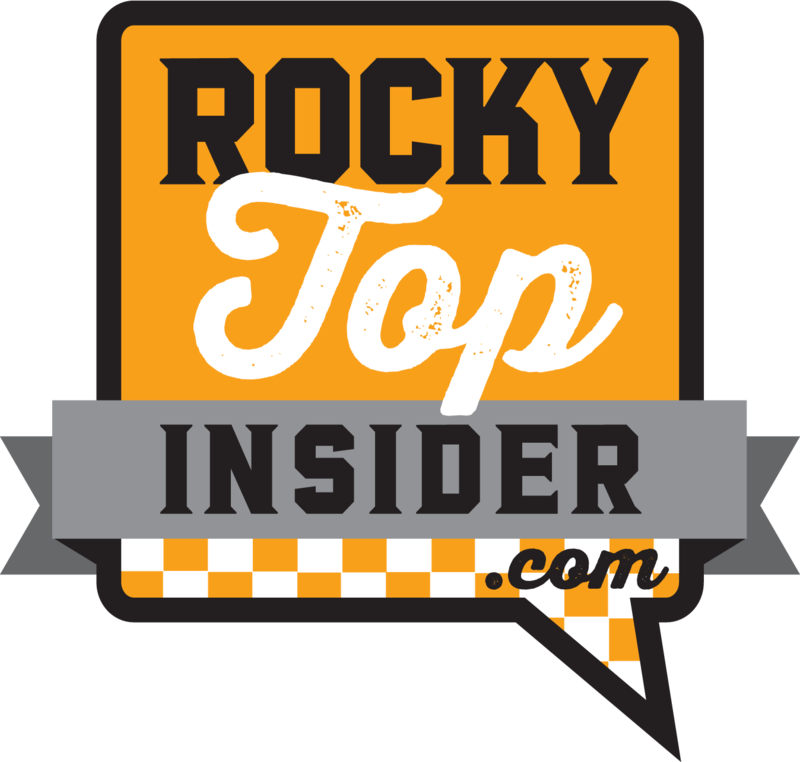 The mailbag is brought to you by Mid Tenn Ford. 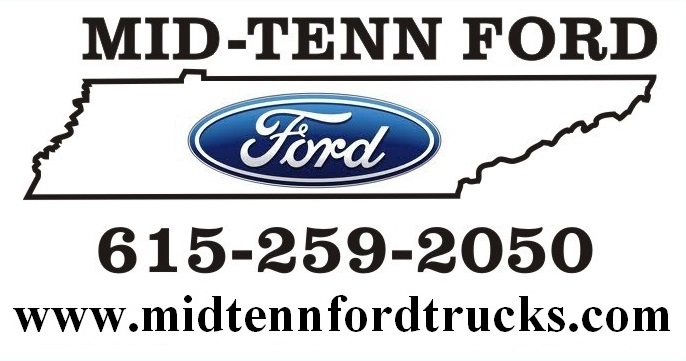 They are Middle Tennessee’s oldest Ford Dealer, and they offer a full line of Ford Trucks, Vans, SUVS and Crossovers. They have both a light and heavy duty Service Department to get you back on the road when needed. Call 1-888-409-0306 today for your no-obligation price quote from their sales department. Nathanael: That’s the top question of the week, Tre. And it’s a good one. I’m not sure what’s wrong with UT’s pass rush right now. They did play a really good offensive line in Week 1, but there’s no reason they should’ve been stymied as often as they were against ETSU. They have no excuse this weekend when they take on UTEP, though. The Miners’ offensive line is a patchwork group after losing their center and left tackle to injuries in fall camp. Nathanael: I think he will, yes. 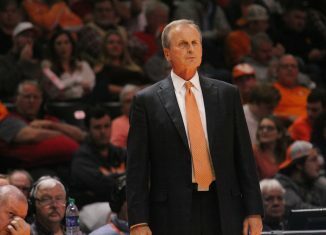 He needs to get more game ready for the Florida game and the SEC slate in general. I also think it’s important for him to get back on the field after both Tim Jordan and Jeremy Banks have had solid outings to start the year. Chandler needs to show the coaches that he can stand out in a crowded backfield. Ben: I know the coaches are hoping that he will be, and they can’t wait for him to be back. But I don’t know if he’ll play this weekend. With the way Tim Jordan and Jeremy Banks have been running the ball, I’d be doing everything in my power to get back on the field this Saturday if I was Chandler. Nathanael: That’s a really good question. On offense, I’d like to see Tyson Helton and the staff throw some more wrinkles into the play-calling just to give Florida some more things to prepare for. I’d also like to see the tight ends get more involved catching the ball, not just blocking. On defense, I want to see more younger players filtered in along the front seven. 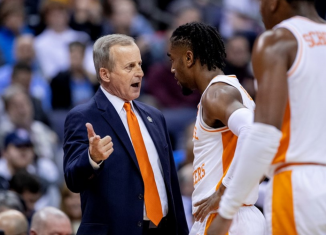 It’s tough to really judge the coaching staff too much right now since UT has played a cupcake (and will again on Saturday) and one of the better teams in the country and one that provided a huge match-up disadvantage to UT. But there are definitely some things they can work on with the players before SEC play begins. Ben: I don’t have a definitive answer for you because there isn’t enough film on this coaching staff to know what it needs to improve on the most. 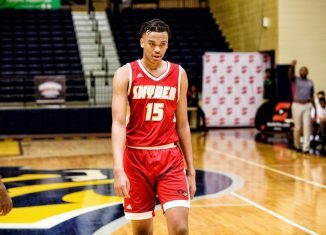 Defensively, I believe the talent level is what it is at this point and there isn’t much else that the coaches can do to make things better. Offensively, I agree with Nathanael. Tennessee has to do a better job of getting Jauan Jennings the football. Jennings is too good of a football player to not target him at minimum five times a game. This is knit-picking, but I think the offensive line could benefit from less shuffling. On almost every drive, there is a new lineup along the line. Cohesiveness is important for the unit, but its hard to build cohesiveness when different guys are constantly sliding in and out of the rotation. Nathanael: I do think there’s reason to hope, yes. I think the offensive line just needs to find the right combination of guys and establish a rhythm. We’ve seen in both games so far this season that UT’s line has gotten better as the game goes along, and that unit is still trying to gel and find itself. I think this weekend will be big in finding the right five guys, and the coaches need to feel confident in the five guys they put out against Florida. Ben: There is hope, because while they’ve had their fair share of rough times, the offensive line has also showed signs of being good. Through two games, I’ve been fairly impressed with how the offensive line performs in pass-protection. But they’ve been bad in the running game. The big thing right now is consistency. 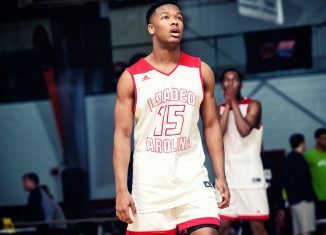 Jahmir Johnson, Jerome Carvin, Ryan Johnson, and Drew Richmond will have a nice block or a nice drive, but then follow it up with a poor block or a poor drive. If they can get off to a better start and be more consistent, I think the offense could play pretty well. Nathanael: Right now, I think they need to focus on the defense the most. Aside from issues on the offensive line, I think the offense has looked good in the first two weeks. The defense has a lot more they need to work on, though. Pass rushing, covering in the flat, tackling, and just the overall secondary are all issues the UT defense needs to work out. 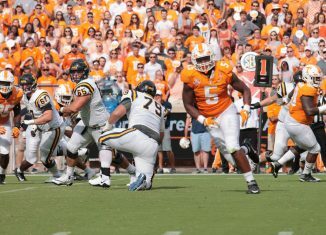 Ben: Tennessee needs to focus on the trenches right now, on both sides of the ball. In order to win in the SEC, you have to win in the trenches. 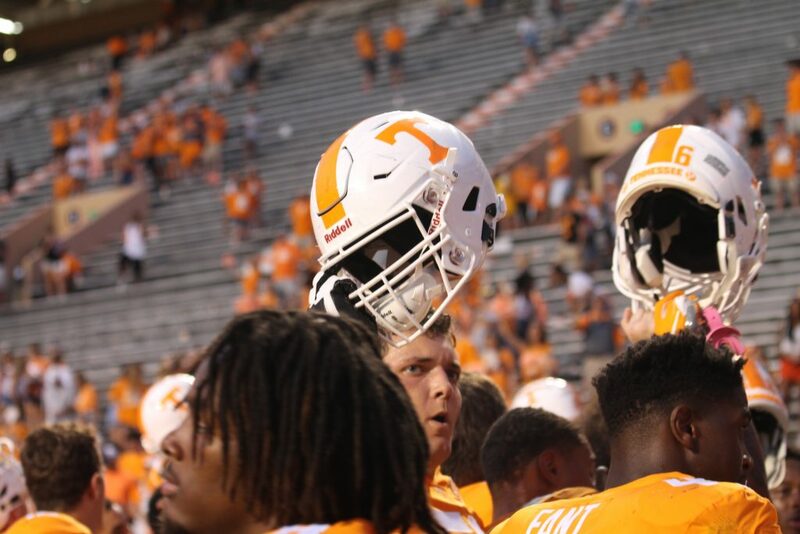 At the moment, the Vols aren’t winning in the trenches. The good news is that help is on the way. Pruitt and this coaching staff are recruiting lights out along the offensive line and even the defensive line. 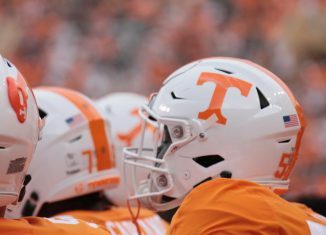 In terms of the 2018 season, if the trenches can be the most improved part of the team by this season’s end, the Vols will go bowling. Nathanael: That’s a good question. I don’t think the bad teams are masking the problems, though. 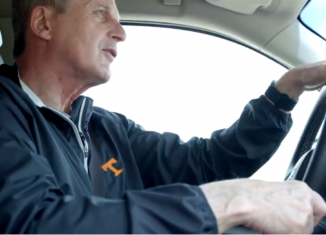 I think playing against WVU was maybe a blessing in disguise for the Vols because all their issues were laid bare. 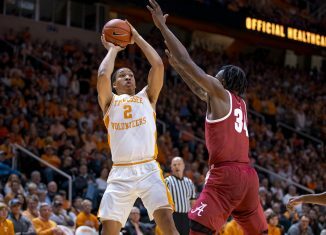 UT knows what they need to work on and what has to improve before the SEC slate begins, and they can work on that even with lesser competition. Ben: We won’t know the answer to this until after the Florida game, but teams do make their biggest jump from week 1 to week 2. Tennessee has plenty of correctable film from not only the West Virginia game, but the East Tennessee state game as well. While these cupcake games may be masking the problems along the line and in the secondary, it allows important newcomers to get their feet underneath them rather than being thrown into the fire against Florida. I think these two cupcake games will help a young secondary adjust following the West Virginia debacle. On the flip side, I don’t know how much better the pass rush can be if it can’t generate pressure against East Tennessee State or UTEP. Nathanael: For the first question, I don’t know if it should give UT fans more confidence or not. 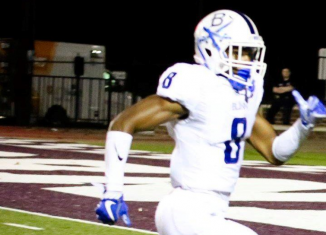 Kentucky has an effective power run game and has a quarterback that can create plays with his feet. Tennessee, thus far, hasn’t shown that they have either of those. Kentucky’s defensive effort against the Gators can inspire confidence, but UT’s offense needs to get better on the offensive line first. And for the second question: Yes, I think it absolutely puts more pressure on Tennessee to win. You don’t want to lose to the Florida squad that lost to Kentucky for the first time in three decades. 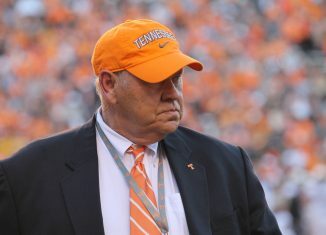 Ben: Yes, it should give fans more confidence that Tennessee can beat Florida because Kentucky exposed the Gators. Now Pruitt and his staff have game film of Florida’s weaknesses and can now generate a game plan to exploit those weaknesses. On the flip side, Dan Mullen will also have three games of Tennessee, displaying the Vols’ weaknesses. It shouldn’t, but Florida losing to Kentucky has put more pressure on Tennessee. Fans look at the box score, see Florida lost to Kentucky, and now expect that the Gators stink. Nathanael: I disagree about Chryst being a better fit in Helton’s offense first of all. Chryst is definitely more of a “dink and dunk” quarterback who isn’t as effective passing deep. His mechanics just don’t allow him to be as good throwing downfield. Guarantano has had some iffy passes to start the year, yes. But he’s also been much crisper overall, and I think he’s a much better option against SEC defenses than Chryst. I don’t think Chryst should run the offense for a whole half, but I do think he should attempt more than three passes against UTEP. Ben: No. Jarrett Guarantano is the best quarterback on the roster and it’s not even close. 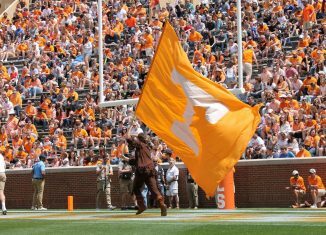 Guarantano was 4-for-7 for 79 yards against the blitz on Saturday against ETSU and also made a couple of throws that were on the money, so I’m not sure where that criticism is coming from. The quarterback debate is fan generated and quite frankly, it’s silly. 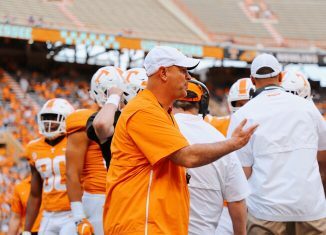 The coaching staff loves Guarantano and unless he’s injured, Chryst won’t be starting a game this season. Chryst will be provided a chance to run the offense for a half, but it’ll come after Guarantano lights up UTEP in the first half.